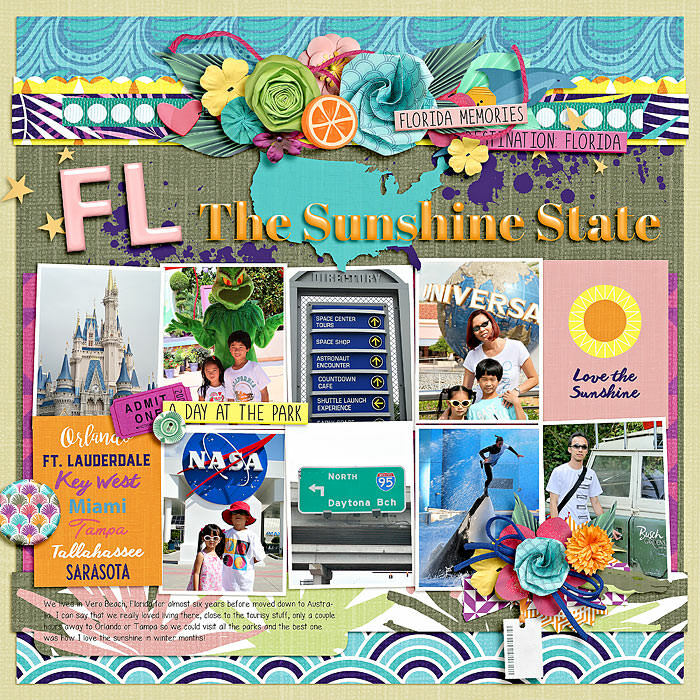 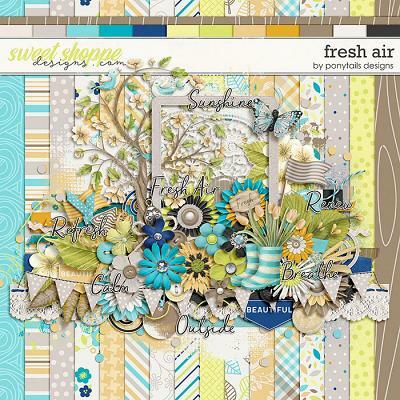 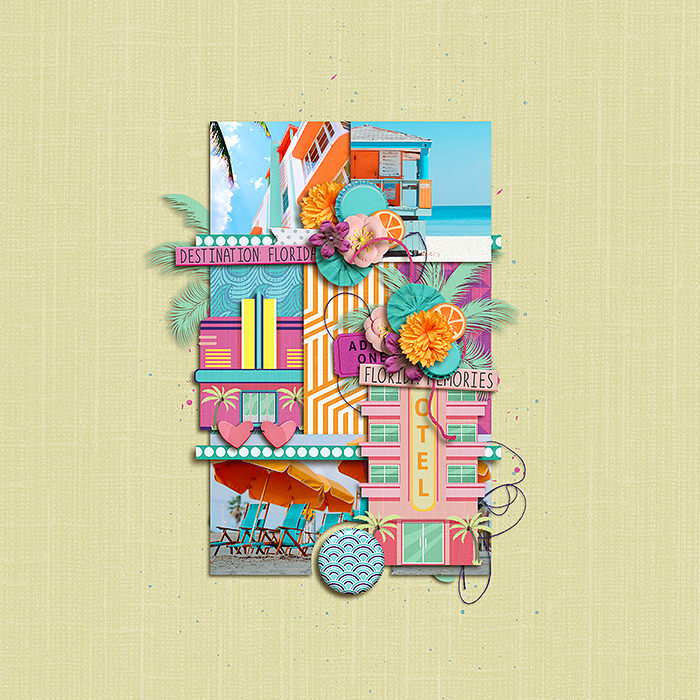 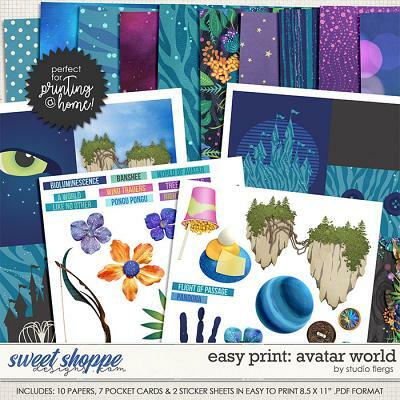 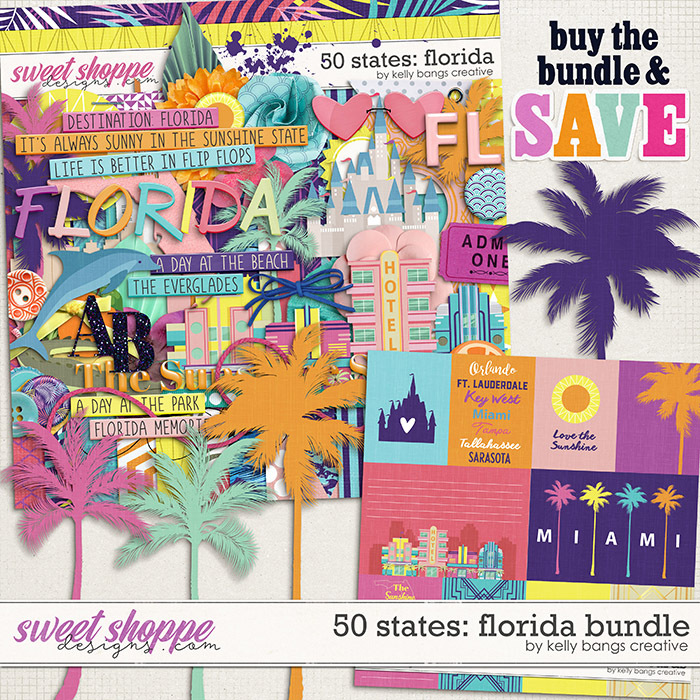 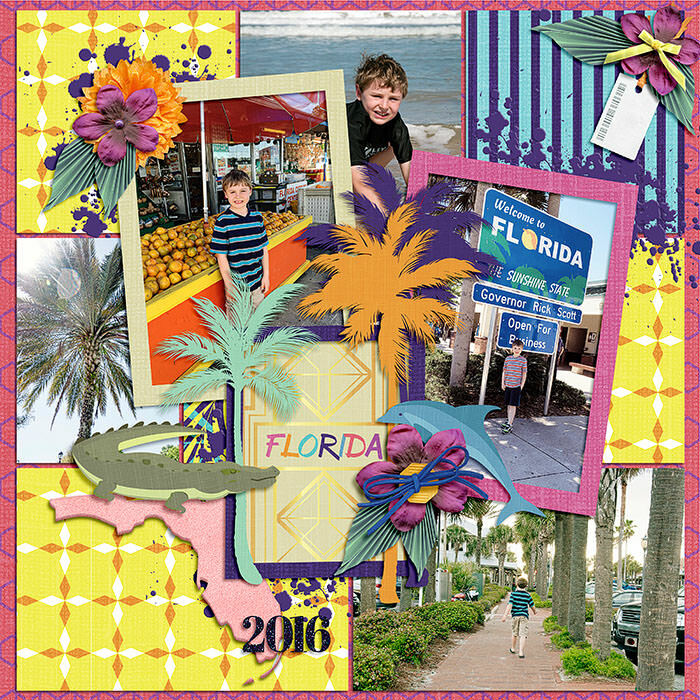 A digital scrapbook collection by Kelly Bangs Creative, 50 States Florida is all about the sunshine state. 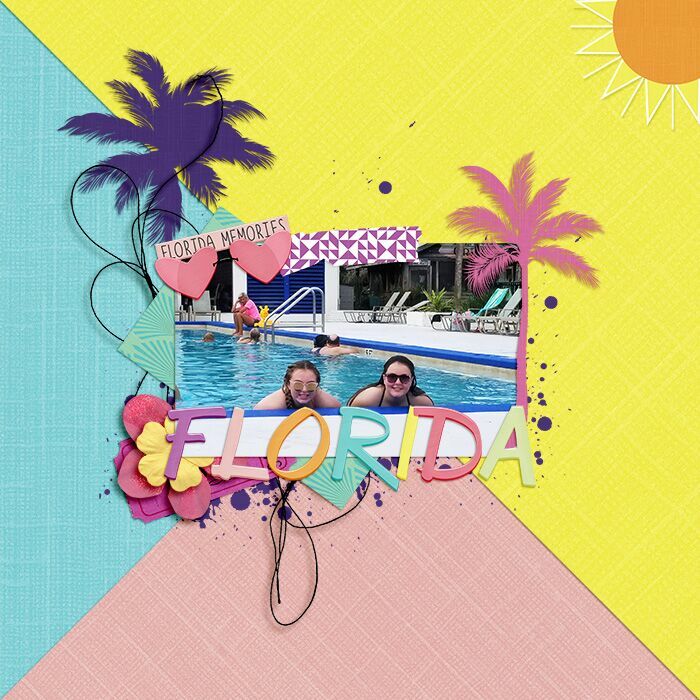 Pack your swimsuit and sun block as we head to Florida for a beach vacation. 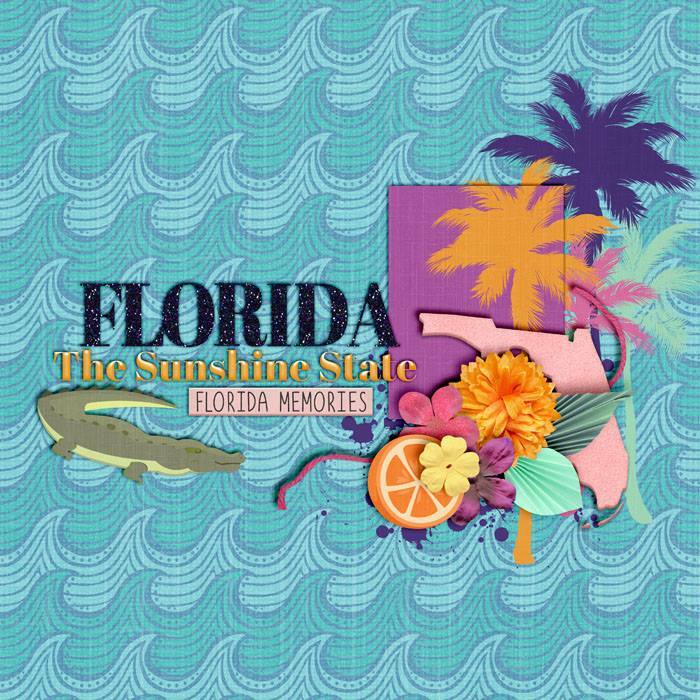 with art deco buildings, palm trees, a dolphin, a gator and oranges, you'll find everything you need to scrap your vacation memories.